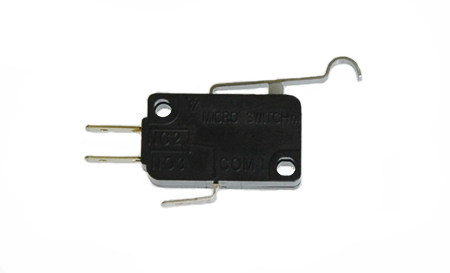 GEM Car Parking Brake Micro Switch. Your GEM Car will not move when your old switch goes bad. This is a replacement that is made by Honeywell. It is rated at 11 amps @ 270 VAC.